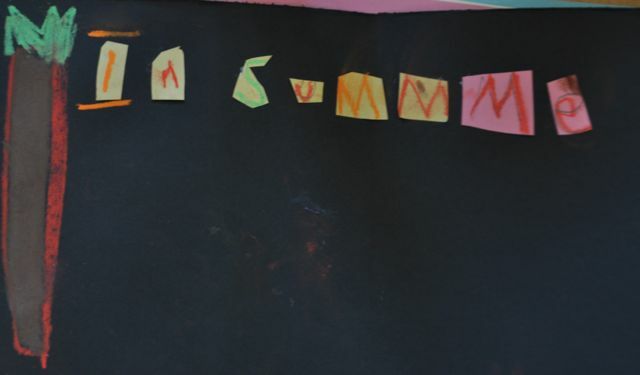 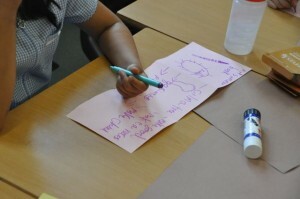 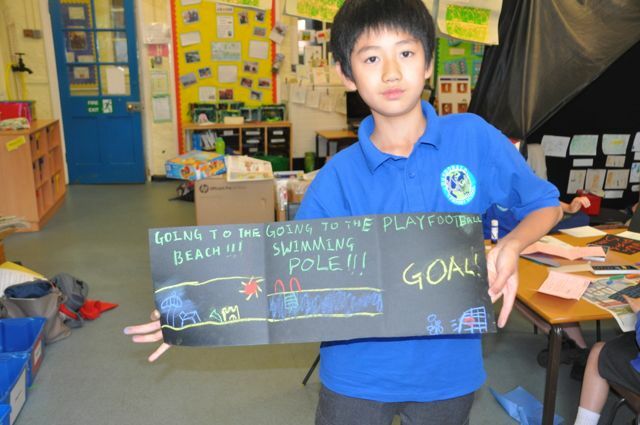 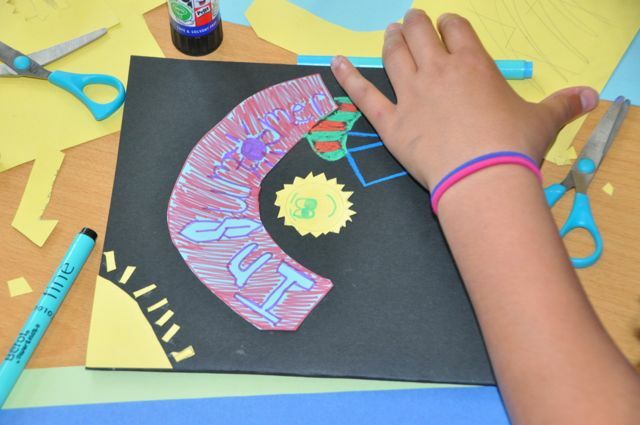 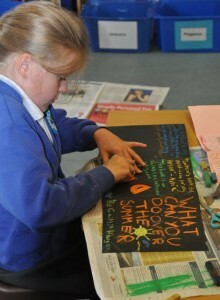 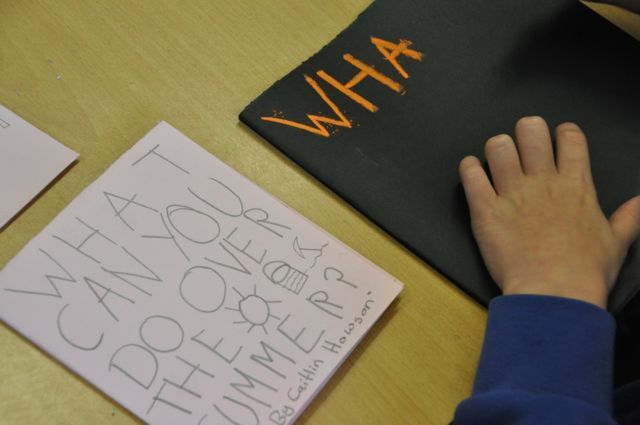 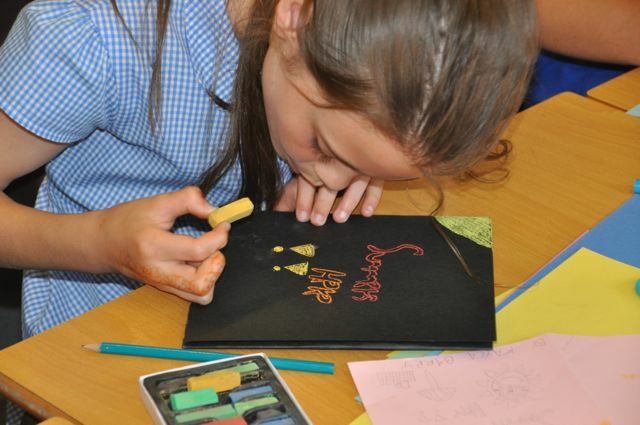 To finish our project at Dundonald Primary School the children designed and made a summer holiday activity book using many of the techniques learnt this term. 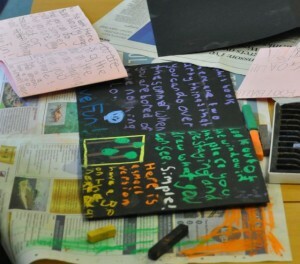 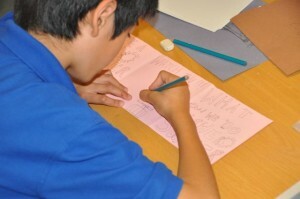 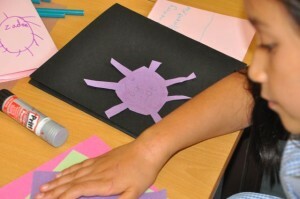 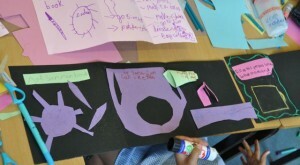 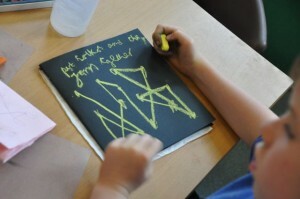 Then we used paper cutting techniques and pastels to transfer our ideas to the real book. 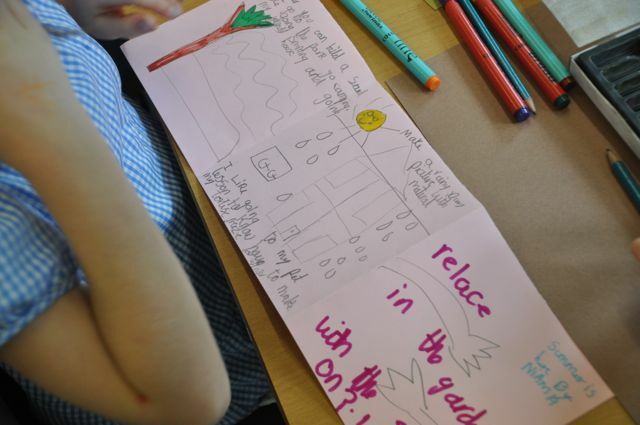 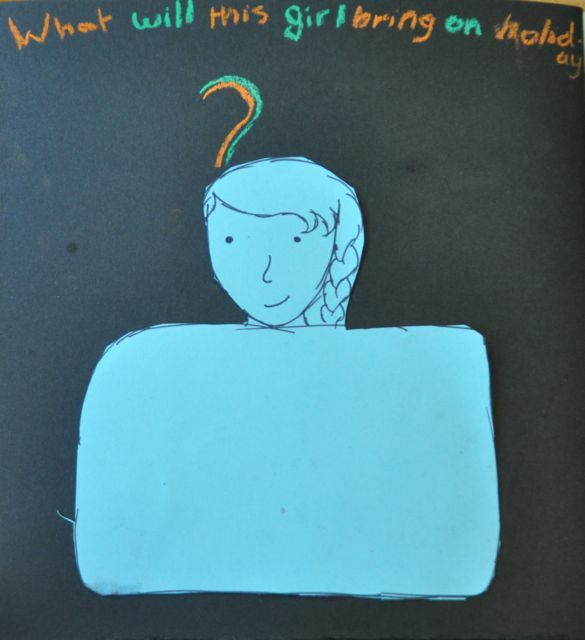 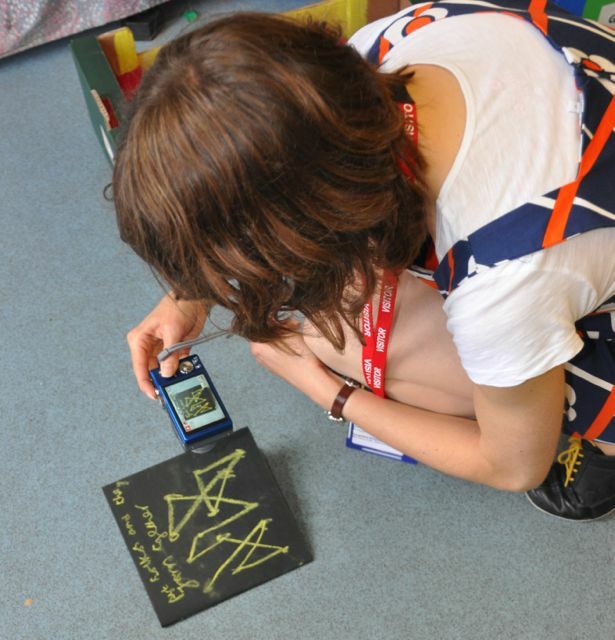 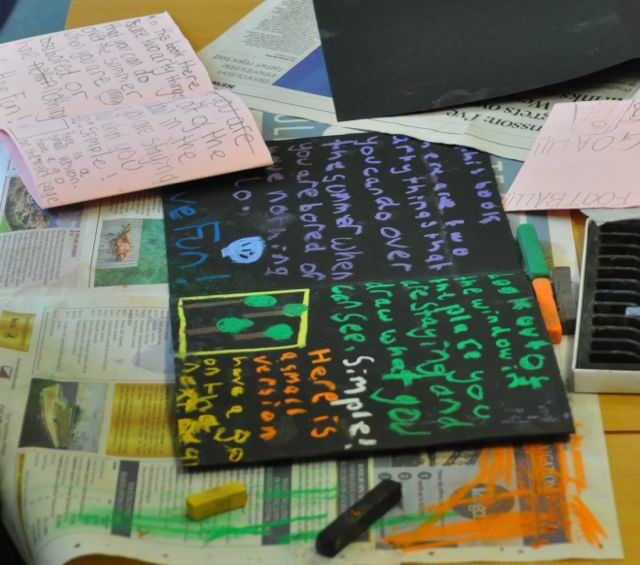 Each page was photographed by Ania who will make them into one large book that you will be able to buy from our website shortly – hopefully it will help keep many children busy over the summer!